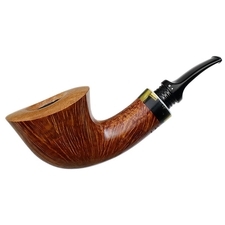 » 541 Fresh Pipes » 78 Other Arrivals » Subscribe FREE Shipping on all US orders over $95 | When Will My Package Ship? 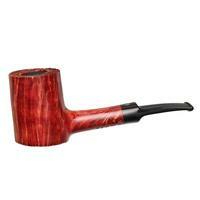 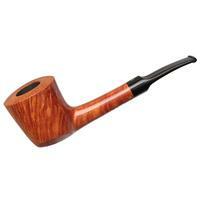 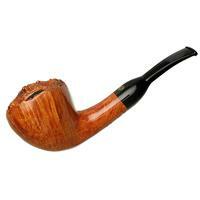 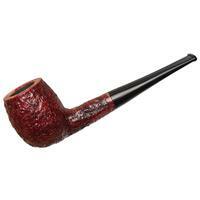 Poul Winslow began crafting pipes in 1969 (which means he was very young for the industry) for Preben Holm . 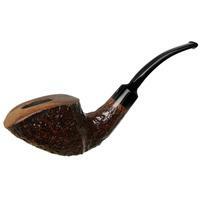 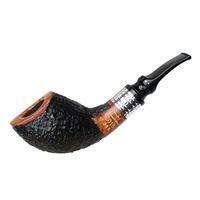 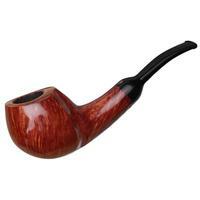 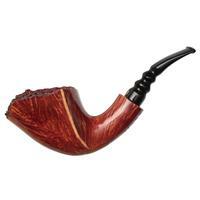 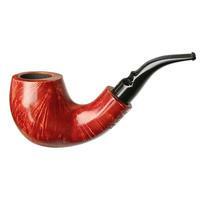 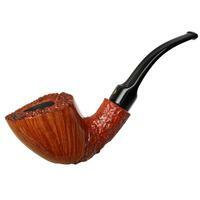 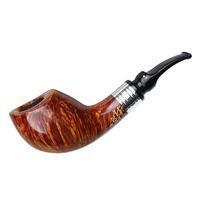 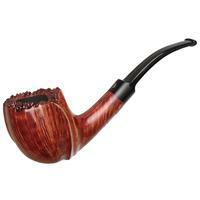 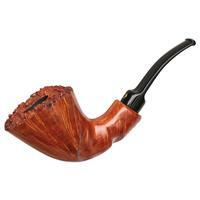 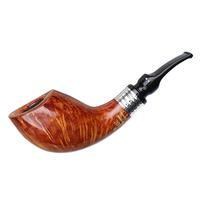 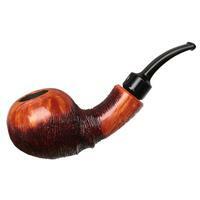 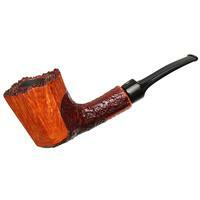 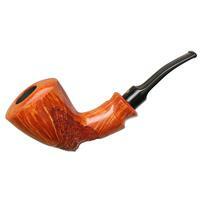 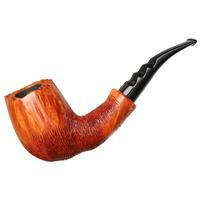 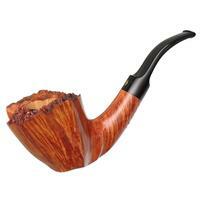 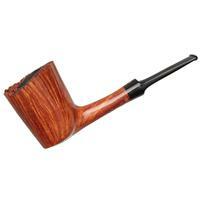 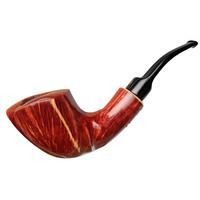 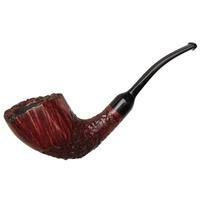 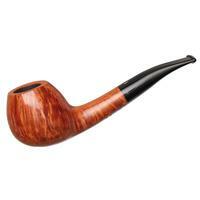 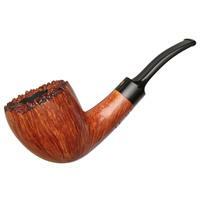 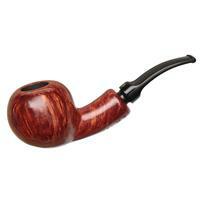 At 16 years old, he was Preben's head assistant out of 45 pipe makers. 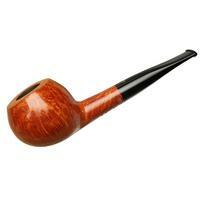 This is a lot of responsibility but, clearly, Poul could handle it. In 1985, after coming back from vacation to see the factory closed and out of a job, he set up a workshop in his home in Hvidovre, Denmark. 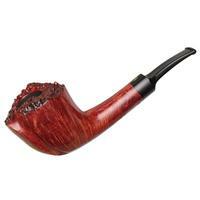 Always having an artistic eye, Poul paints, sculpts, and makes high-grade pipes and mid-grade lines (the Crown) that often have vibrant colors and accents on the shanks. 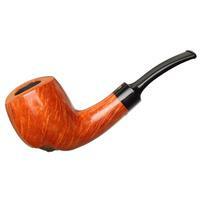 It's clear that he honed his skills with Preben since most of his pipes are quickly carved in freehand Danish fashion evocative of the 1970s, but he also makes some stellar handmade pieces with very comfortable stems. 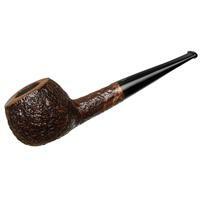 His stems are all acrylic bits that have pre-made tenons from another material, and many have very rich stains applied. 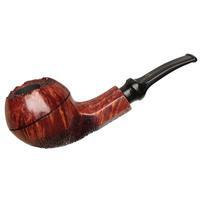 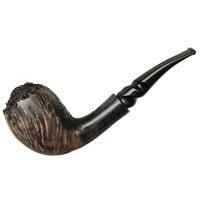 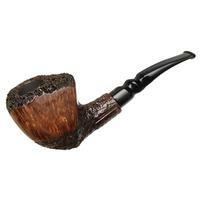 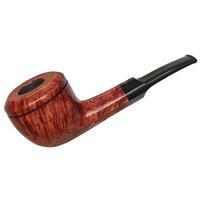 Finishing the briar completely smooth, sandblasted, or rusticated (entirely or partially), Poul Winslow delivers pipes that are unique for the times.